Jon Kasprick, Chapter Chair – Our January meeting was held at KIRO-TV at noon on the 16th with a presentation and a tour of the Blackmagic Design van. 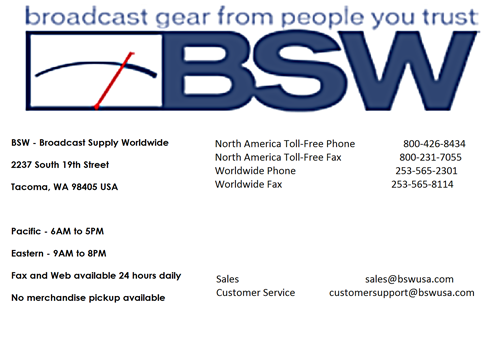 There were 17 chapter members and friends attending, with many representing Seattle television engineering. 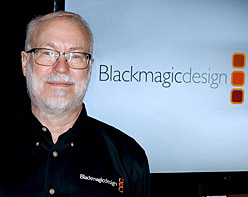 Gary Adams, Black Magic Senior Product Specialist covered the core technologies in their video production and interface products. This was no “buy our new product” pitch. 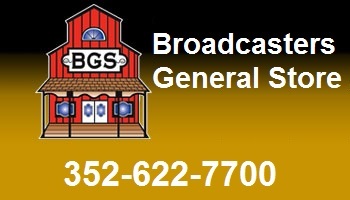 As a long-time television engineer, Gary was able to go into great detail when answering questions regarding signal quality and compatibility from our TV members. After the presentation and our catered box lunch from Gourmondo’s, we were treated to a tour of the Black Magic traveling production demo van. The Sprinter van was outfitted as a compact mobile production facility with some of the latest Blackmagic Design Technology. Thanks to Chapter Photographer Allan Freedman for the great pictures.